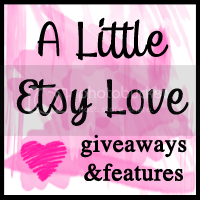 Kate and Oli: Giveaway from Oh, My Darling! Aw, thanks so much for blogging about this, you're awesome! !